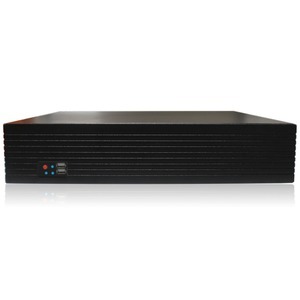 This is the PolarisUSA new 64-Channel Network Video Recorder (NVR). This is an excellent unit for the application that calls for a 64-Channel NVR, while needing an economical unit for the job. No features have been spared. 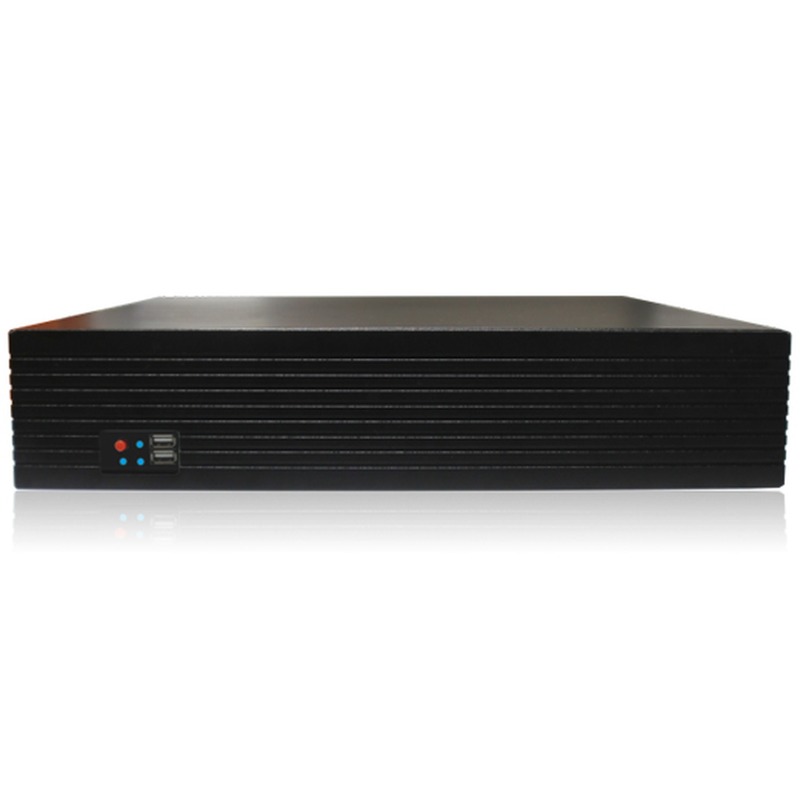 Notice it offers the latest H.265/H.264 compression format, excellent bandwidth able to support 64 HD-IP Cameras.